1) Repairs /Callouts /Loss of Power. 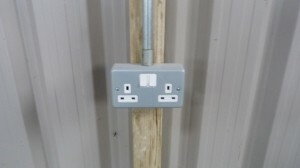 2) Electrical Condition Reports for Insurance Requirements. 3) PAT Testing for appliances you use in the work place. 4) Fire Alarm / Smoke Detection Servicing and Maintenance. 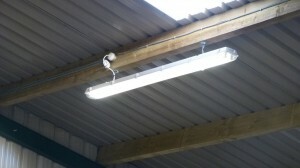 5) Emergency Lighting Servicing and Maintenance. 6) Additional sockets and lights. 7) Replacement Consumer Units/Fuse boards. 8) Reminder Service for when testing date is due.